Access to qualified and licensed repairmen, whose specialties include plumbing, electrical, heating and cooling systems, roofing, landscaping and exterior maintenance. Expert Advice and Frequent Communication to ensure your property is maintained in excellent condition and to enhance your relationship with your current tenants. 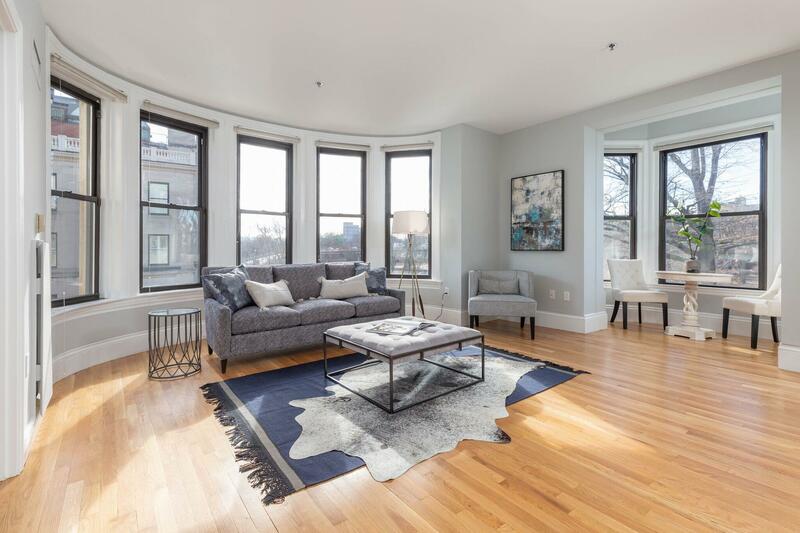 At Boston Realty Net we are acutely sensitive to the fact that the most critical element of the Real Estate equation is the quality of the Tenants that we provide you, our landlords. We offer our services at no cost to you! Our fees are paid by our Clients and their employer's Corporate Relocation departments. Our marketing strategies provide us with the largest pool of qualified applicants in Boston! We put Particular emphasis on the use of Internet marketing to reach a Global Client base. We have a large percentage of Repeat Referral clients drawn from our Twenty-Plus years in the relocation business. We are on the *preferred vendor* lists provided by the Personnel departments of the leading Financial and Consulting companies to their Relocating executives. We maintain a direct-connection with Trans Union for *instant* on-line Credit reporting and offer this service at no cost to you! We prepare all the Leases using the most current RHA approved forms and present them to you for your approval. You have the final say on all applicants! We constantly keep abreast with the laws governing Landlord-Tenant relations and use this knowledge to protect all parties involved. We handle every level of Property Management and offer Competitive Property Management rates for landlords who want to enlist our services to professionally manage their properties.